Google Chrome is an open source web broswer from google. It allows the users to surf internet / web faster,safer & easier. 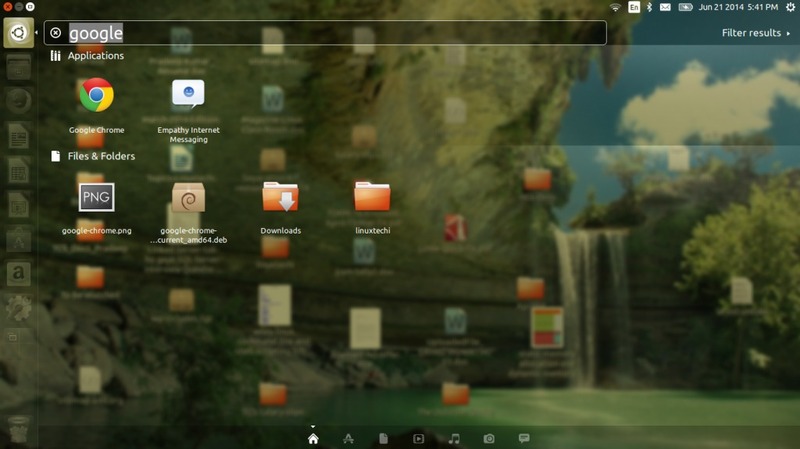 Google Chrome package is not available in the default repositories of Ubuntu. 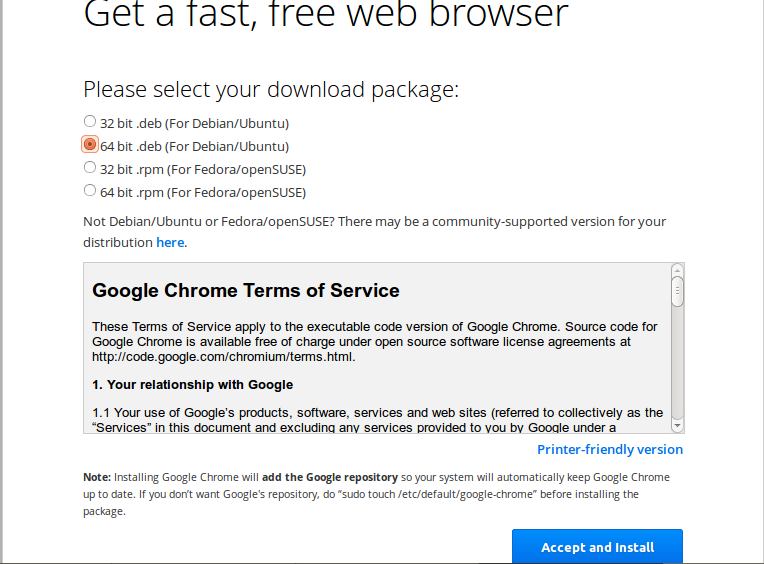 So to install chrome , we have to first download the debain package from google iteself. 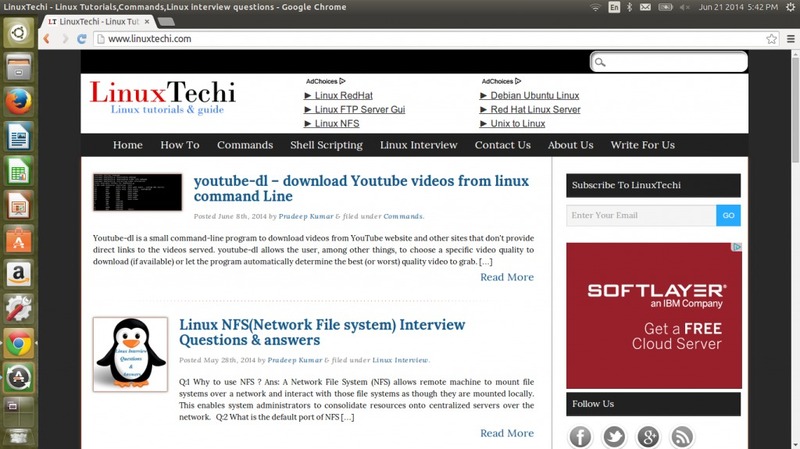 Use the below steps to install Google chrome in Ubuntu (14.04 / 16.04 LTS ). “this command will fix the error & will install the chrome” I think it will install broken dependencies. How do you maintain the chrome installation when a new version from Google is available? Download and install it manually every time? If the latest version of Google Chrome is in repository , then using apt-get update command we can update the chrome version to latest , otherwise we have to manually download chrome from Google site and install it.